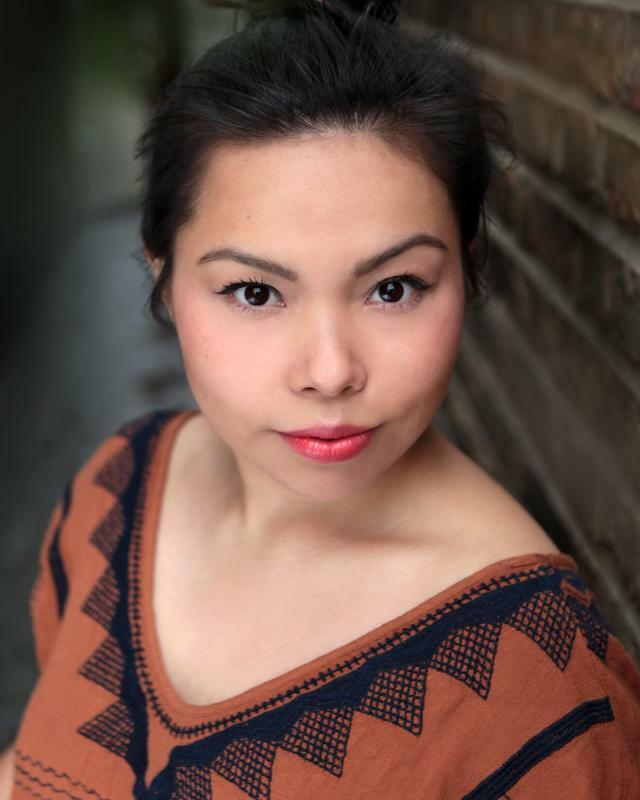 I am a London based actor originally from Hong Kong. I speak fluent English and Cantonese and conversational Mandarin. I attended international school and so have a transatlantic accent. I can do American accents as well as British. My family has roots in Yorkshire and Lancashire so I am very comfortable in a Northern accent as well as RP.